Microsoft is slowly but surely expanding the platforms for its Skype Internet phone business. 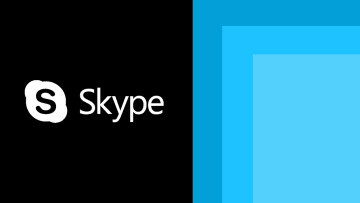 A few weeks ago, a beta version of Skype for Windows Phone was released. Now it looks like Microsoft is going to start developing a Skype client for its Xbox 360 game console. The company has posted up two new job listings (via Enconnected.com) in its London offices for the Skype Xbox project. One of them is for a Software Development Engineer while the other is for a Engineering Manager. Both job posts state that this London software development team is new to both Microsoft and Skype. The job listings don't go into any detail about what kinds of features the team will be putting into the Xbox Skype client. 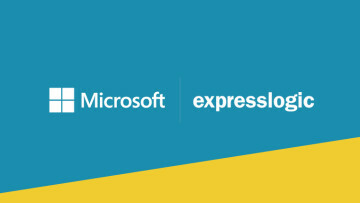 However, they do mention one thing that could help a potential employee get hired: "As Microsoft platforms move towards Metro style, Windows 8 metro development experience would also be a benefit." That sounds like any Skype Xbox client would also have some Metro influences. 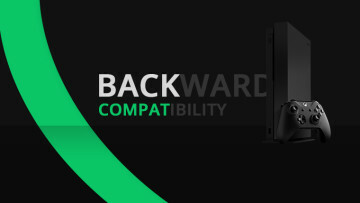 Of course, the recent update of the Xbox dashboard already has an interface that attempts to copy the Metro style of Windows Phone and Windows 8. While the Xbox 360 console can already do video calls with its Kinect add-on device, adding Skype's features to the mix is certainly a natural evolution of Microsoft's plans to make the console more of an entertainment and communications hub.